Chances are good that a fair number of us have been roped into “one of those” projects before. You know the type: vague specs, limited budget, and of course they need it yesterday. But you know 3D-printers and Raspberduinos and whatnot; surely you can wizard something together quickly. Pretty please? He might not have been quite that constrained, but when [Sean Hodgins] got tapped to help a friend out with an unusual project, rapid prototyping skills helped him create this GPS-enabled faux-walkie talkie audio player. It’s an unusual device with an unusual purpose: a comedic walking tour of Vancouver “haunted houses” where his friend’s funny ghost stories are prompted by location. 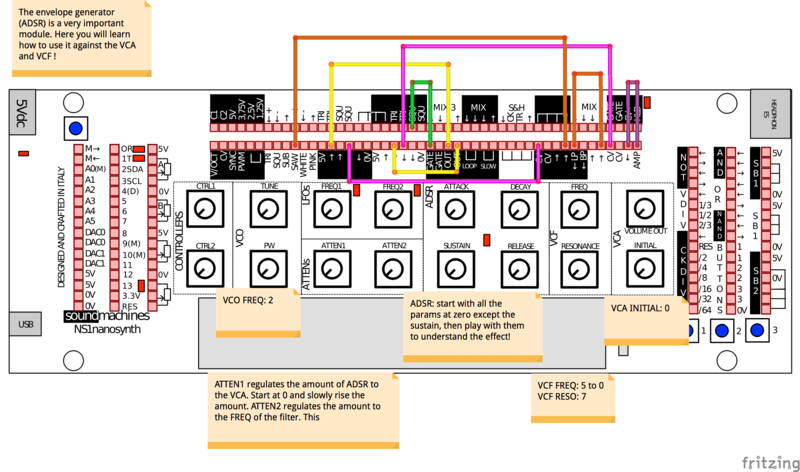 The hardware to support this is based around [Sean]’s useful HCC module, an Arduino-compatible development board. With a GPS module for localization and a VS1053 codec, SD card reader, and a small power amp for the audio end, the device can recognize when the user is within 50 meters of a location and play the right audio clip. The housing is a 3D-printed replica of an old toy walkie-talkie, complete with non-functional rubber ducky antenna. [Sean]’s build looks great and does the job, although we don’t get to hear any of the funny stuff in the video below; guess we’ll have to head up to BC for that. That it only took two weeks start to finish is impressive, but watch out – once they know you’re a wizard, they’ll keep coming back. Ever used a drive-in movie speaker? Build your own and listen to your tunes in retro style. The post Revive Old Drive-In Speakers with a Modern LED Twist appeared first on Make: DIY Projects and Ideas for Makers. A stock Arduino isn’t really known for its hi-fi audio generating abilities. For “serious” audio like sample playback, people usually add a shield with hardware to do the heavy lifting. Short of that, many projects limit themselves to constant-volume square waves, which is musically uninspiring, but it’s easy. 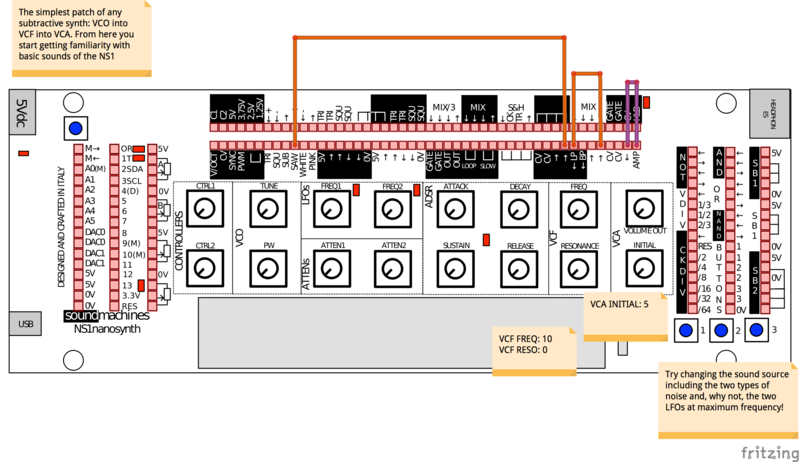 [Connor]’s volume-control scheme for the Arduino bridges the gap. He starts off with the tone library that makes those boring square waves, and adds dynamic volume control. The difference is easy to hear: in nature almost no sounds start and end instantaneously. Hit a gong and it rings, all the while getting quieter. That’s what [Connor]’s code lets you do with your Arduino and very little extra work on your part. The code that accompanies the demo video (which is embedded below) is a good place to start playing around. The Gameboy/Mario sound, for instance, is as simple as playing two tones, and making the second one fade out. Nonetheless, it sounds great. Behind the scenes, it uses Timer 0 at maximum speed to create the “analog” values (via PWM and the analogWrite() command) and Timer 1 to create the audio-rate square waves. That’s it, really, but that’s enough. A lot of beloved classic arcade games didn’t do much more. While you can do significantly fancier things (like sample playback) with the same hardware, the volume-envelope-square-wave approach is easy to write code for. And if all you want is some simple, robotic-sounding sound effects for your robot, we really like this approach. With the ability to run a full Linux operating system, the Intel Edison board has more than enough computing power for real-time digital audio processing. 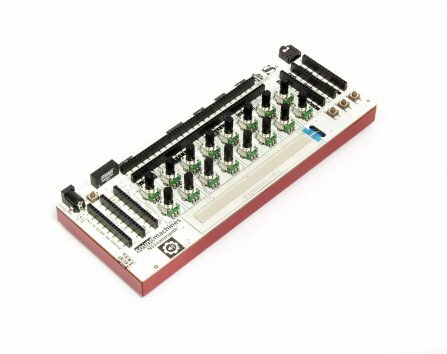 [Navin] used the Atom based module to build Effecter: a digital effects processor. Effecter is written in C, and makes use of two libraries. The MRAA library from Intel provides an API for accessing the I/O ports on the Edison module. PortAudio is the library used for capturing and playing back audio samples. To allow for audio input and output, a sound card is needed. A cheap USB sound card takes care of this, since the Edison does not have built-in hardware for audio. The Edison itself is mounted on the Edison Arduino Breakout Board, and combined with a Grove shield from Seeed. Using the Grove system, a button, potentiometer, and LCD were added for control. The code is available on Github, and is pretty easy to follow. PortAudio calls the audioCallback function in effecter.cc when it needs samples to play. This function takes samples from the input buffer, runs them through an effect’s function, and spits the resulting samples into the output buffer. All of the effect code can be found in the ‘effects’ folder. You can check out a demo Effecter applying effects to a keyboard after the break. If you want to build your own, an Instructable gives all the steps. 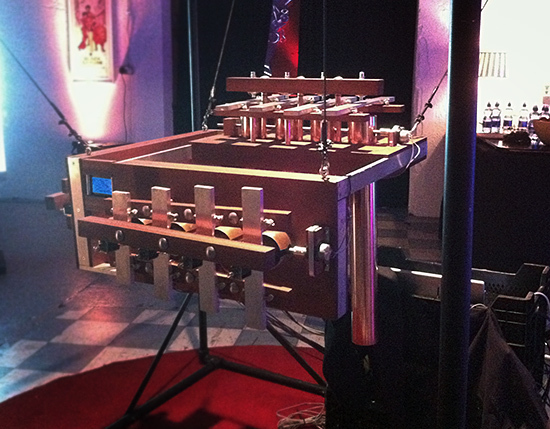 The instrument consists of twelve musical tones of different pitches. The music created on the instrument is derived from a continuous stream of input via multiple users on Twitter and the explicit interaction from Twitter users, tweeting the instrument directly to the project’s, “@vibe_experiment” Twitter account. Data associated with the emotional status of Twitter users, is mined from the Twitter network via Twitter’s open source, application programming interface (API). For example if a user tweets “The sun is out, I’m happy”, the code I’ve written will strip out key words and strings associated with the user’s emotional state, within the tweets, ie “I’m happy”, and translate this to a musical notation. Mining Twitter’s API, allows a continuous stream of data. These emotional states are then mapped to specific notes on the physical musical instrument, located in a public space. The tempo of the musical expression will be entirely based upon the speed and volume of the incoming tweets on the Twitter API. Twitter users who are both followers and non followers of the musical instrument’s Twitter account (@vibe_experiment) can tweet directly to the instrument and this direct interaction will be given precedence, allowing user’s who tweet directly to have their emotional state ‘played’. This allows users to hijack or take over the instrument and experiment with it in a playful manner, but also allows those with musical knowledge the potential to compose simple musical arrangements. When users are not tweeting the instrument directly, then the instrument will revert to mining the Twitter API. To entice users to interact and observe the action of the instrument there is a live streaming broadcast of the instrument via Twitcam on the Vibe’s Twitter account. This is a live streaming broadcast of the instrument via Twitcam on the @vibe_experiment account. Twitcam, is Twitter’s built in live-streaming platform. This simply requires a webcam and a valid Twitter account. The instrument constantly tweets back updates to it’s own Twitter account to not only inform people of the general status but also to engage users to interact directly with the ‘Vibe’.